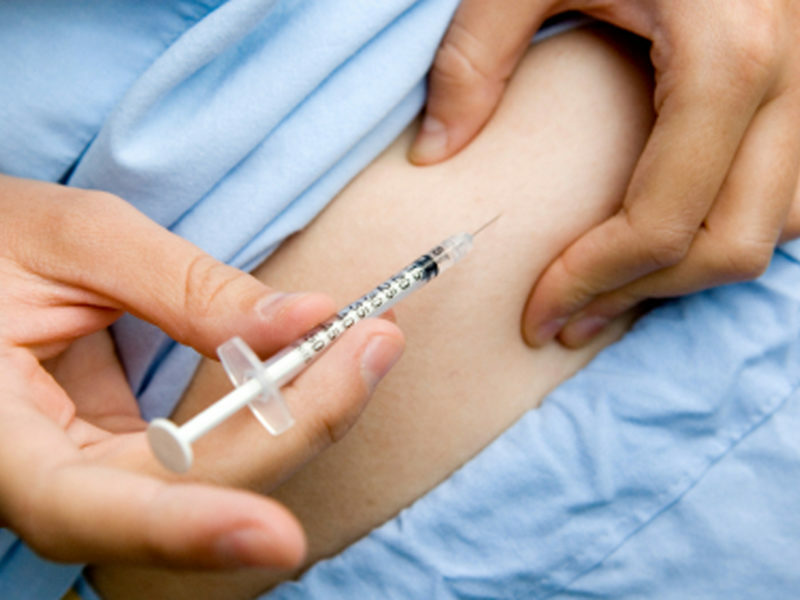 Today, there are as much as 170 million individuals who are suffering from diabetes. 23 million of those individuals are in the US. Recent studies have shown that diabetes is actually associated with periodontal disease. Both of these problems are actually chronic inflammatory diseases, and scientists have found out that diabetes can make periodontal disease worse and vice versa. Fortunately, studies have also shown that patients who undergo periodontal therapy were able to have improved blood sugar control especially in those who have both diseases. Likewise, diabetic control has also shown to improve periodontal outcomes. This simply means that if you maintain proper oral hygiene, you are also managing your diabetes at the same time.